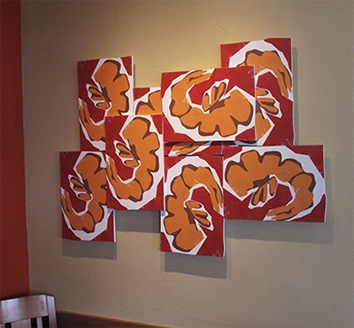 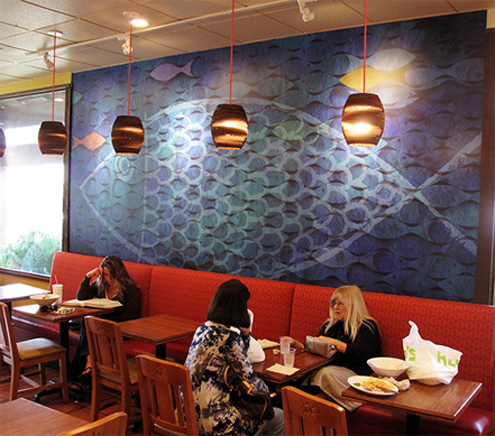 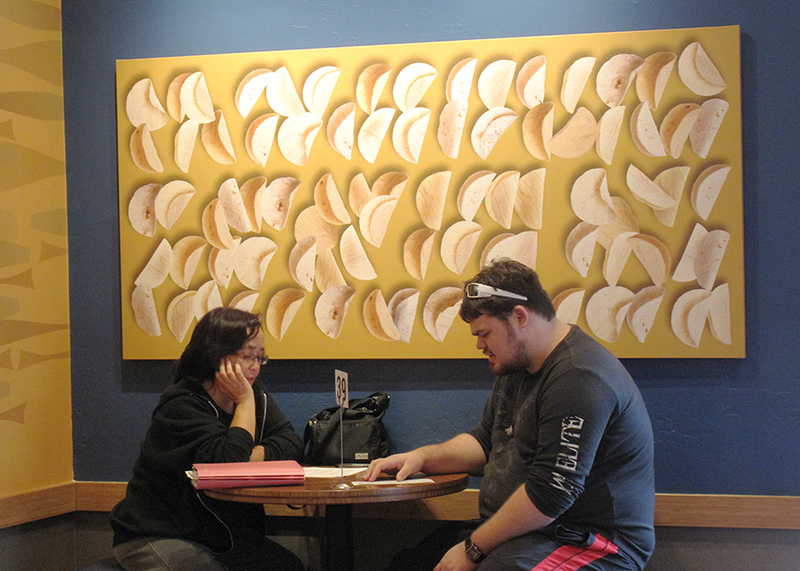 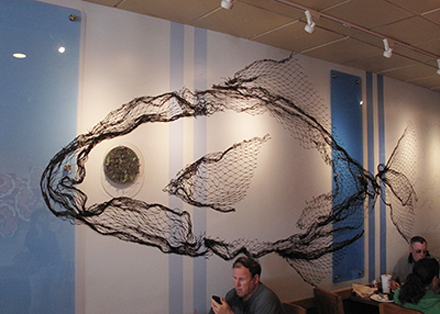 Rubio’s, a San Diego based chain of quick serve Mexican food restaurants, partnered with Imagine to produce wall art to enhance their in-store customer experience. 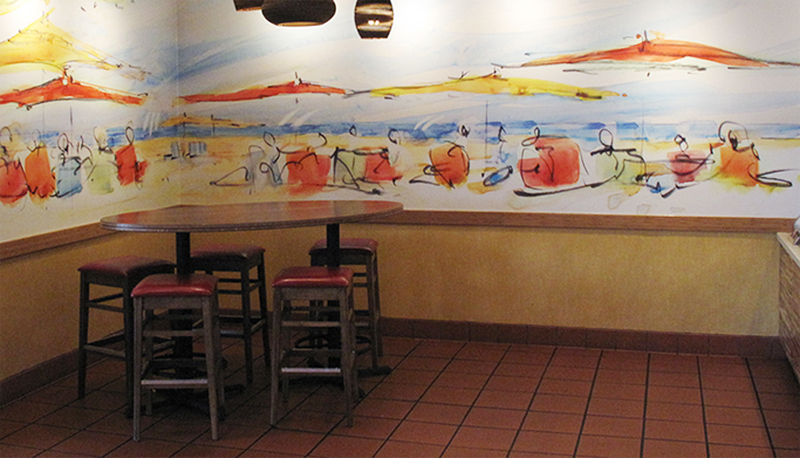 Using original artwork, Imagine created wall murals, layered wall collages, stretched canvas prints and framed artwork. 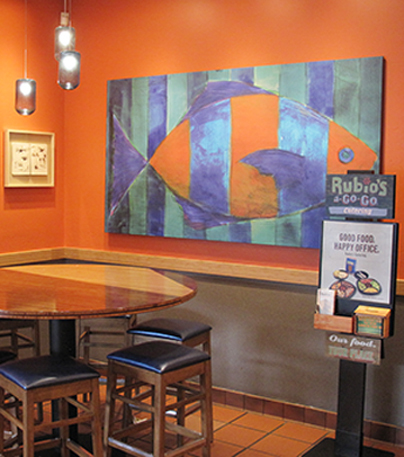 Rubio’s has 190 stores across California and the southwest.